Senator Ajayi Boroffice from Ondo State has accused some leaders of the party of forging a letter appointing an acting Chairman for the state chapter of the party. 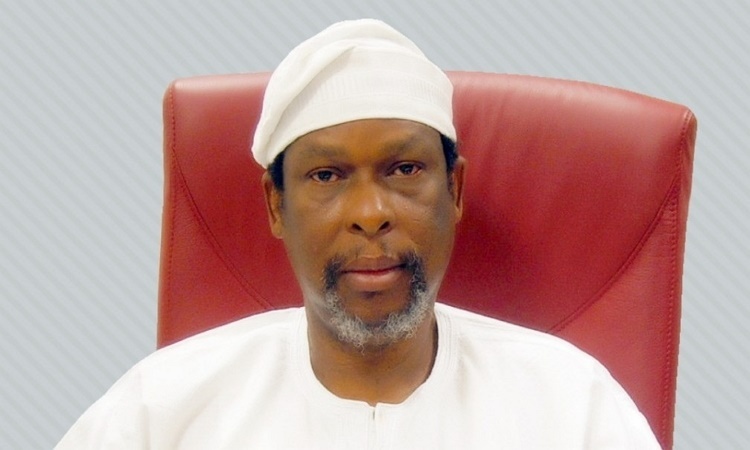 Senator Ajayi Boroffice (APC-Ondo North) has alleged that a letter appointing Ade Adetimehin as the acting Chairman of the Ondo State All Progressives Congress (APC) was forged. The senator said the national leadership of the party did not appoint any acting Chairman for the state chapter of the party. He stated that Isaac Kekemeke remains the state Chairman of the party. Some leaders of the party had claimed that a letter dated November 17, 2017 and signed by the National Secretary of APC, Mai Mala Buni, had appointed Adetimehin as the acting Chairman of the party. But Boroffice insisted that the letter, now made public by the APC leadership in the state supporting the appointment of Adetimehin, did not emanate from the national secretariat of the party. Boroffice also said he attended the meeting held on November 27, at the instance of Kekemeke, where far reaching decisions were taken regarding how to move the party forward and where a vote of confidence was passed on the Kekemeke-led State Executive Committee of the party. The senator said as the coordinator of the National Committee of Buhari Support Groups, NCBSG, in the south west zone, he had unflinching support for the decision of the party leadership to encourage aggrieved party members to become more active in party activities, and also woo members of other political parties in the state to join the APC, particularly in preparation for the 2019 election.